Conveniently located in Ellensburg, WA! Yuckert Ranch is a place for horse lovers with all riding abilities and a desire to learn, a positive environment and a place to grow. 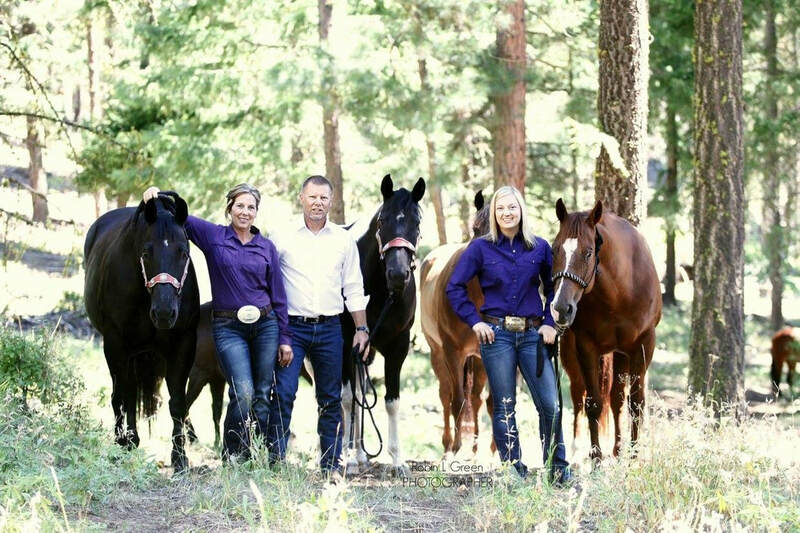 Focusing mainly on barrel racing and gaming, Yuckert Ranch is a very versatile place for both beginner and advanced riders. We take great care in providing a program that prepares and challenges both horse and rider to compete to the next level. Thank you for stopping by and please contact us if you have any questions or comments!